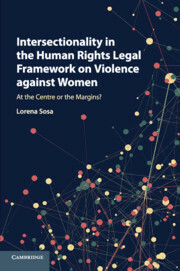 While gender has become a cornerstone of the current human rights framework on violence against women (VAW), a new theoretical concept has been gaining ground and becoming increasingly visible: intersectionality. 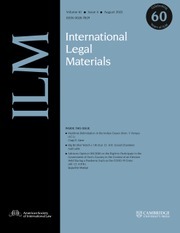 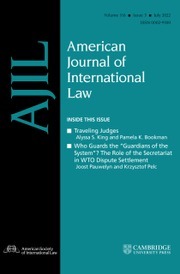 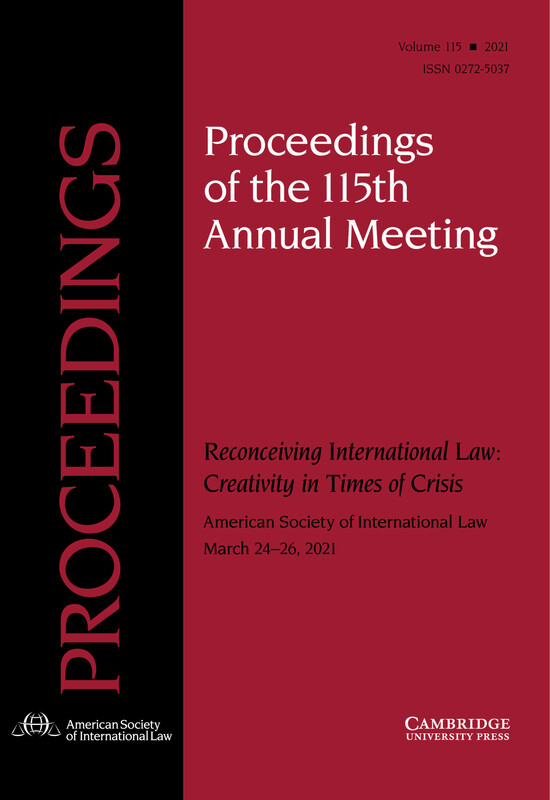 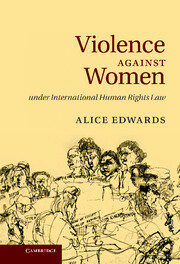 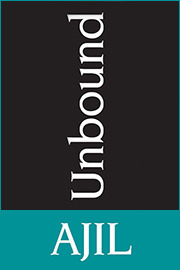 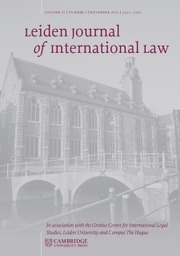 In response, this book clarifies three main aspects of the incorporation of intersectionality: it identifies the theoretical and practical implications in relation to VAW; it reveals to what extent intersectionality is incorporated in the current human rights framework on VAW; and it provides empirical evidence of the potential benefits and advantages for cases of VAW derived from the application of intersectionality. 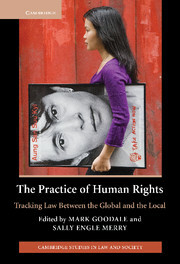 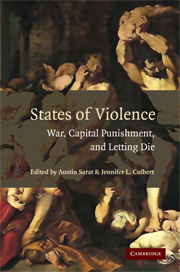 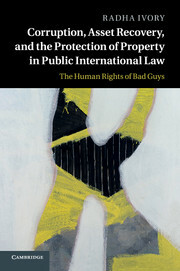 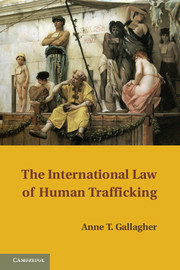 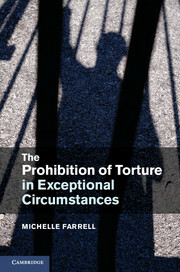 This book presents a comprehensive view of approaches within three jurisdictions (the United Nations, the Council of Europe and the Inter-American System) and it will appeal to human rights scholars, lawyers and other practitioners, particularly those interested in VAW and diversity.